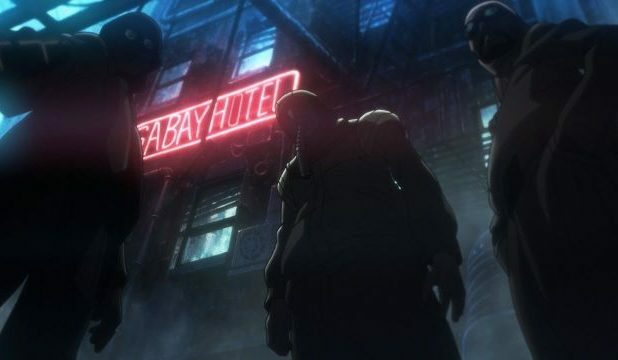 Warner Bros. Pictures and Alcon have released the third and final prequel short to the upcoming Blade Runner 2049 with Blade Runner Blackout 2022, an anime short directed by Shinichirô Watanabe (Cowboy Bebop). Featuring an original score by Grammy nominee Flying Lotus (aka Steven Ellison) and an original song by Grammy nominee Lauren Daigle, you can check it out in the player below. The anime short is one of three in-world content pieces to debut before the upcoming October 6 release of Blade Runner 2049, joining the prequels 2036: Nexus Dawn and 2049: Nowhere to Run from director Luke Scott (Morgan).